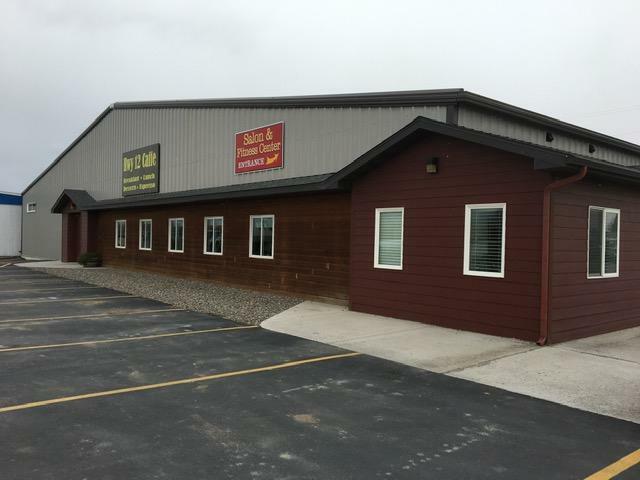 20+ acres with a shop building, formerly used as a truck shop for a sawmill. 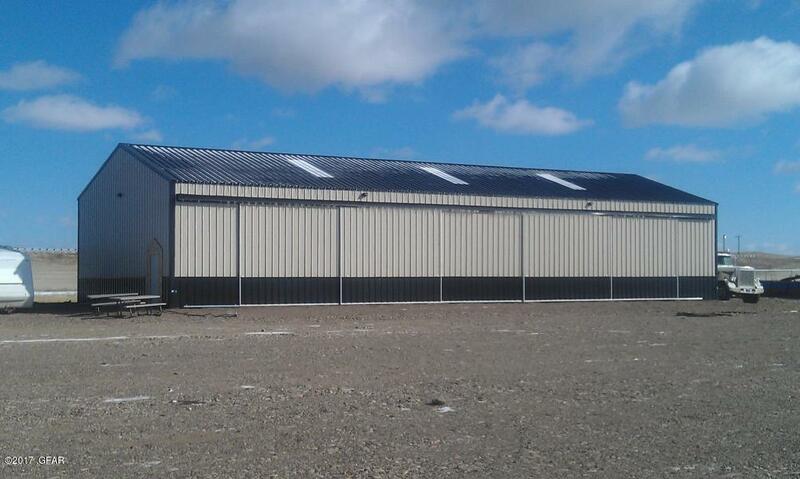 This building is suitable for storage or with a few improvements, a workshop. Also has shared well. 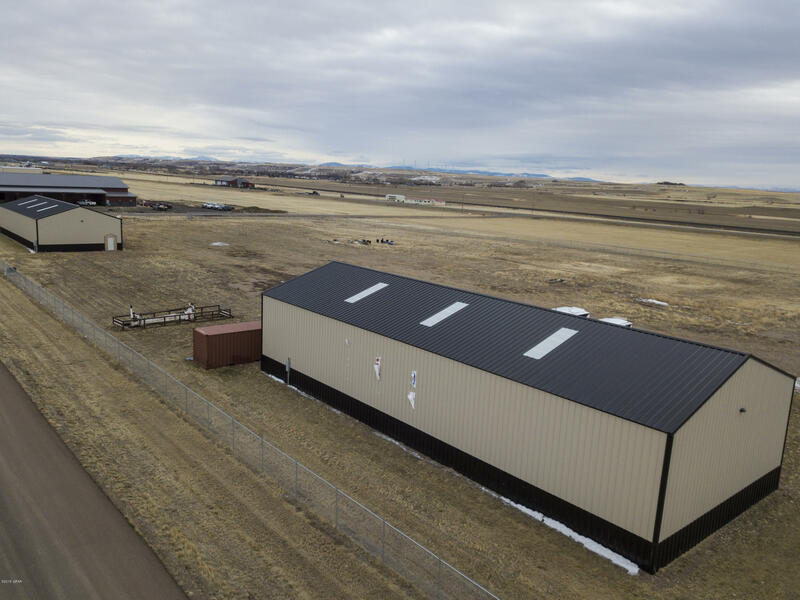 Property is level and has great views and lots of potential uses! Contact listing agent for further details. 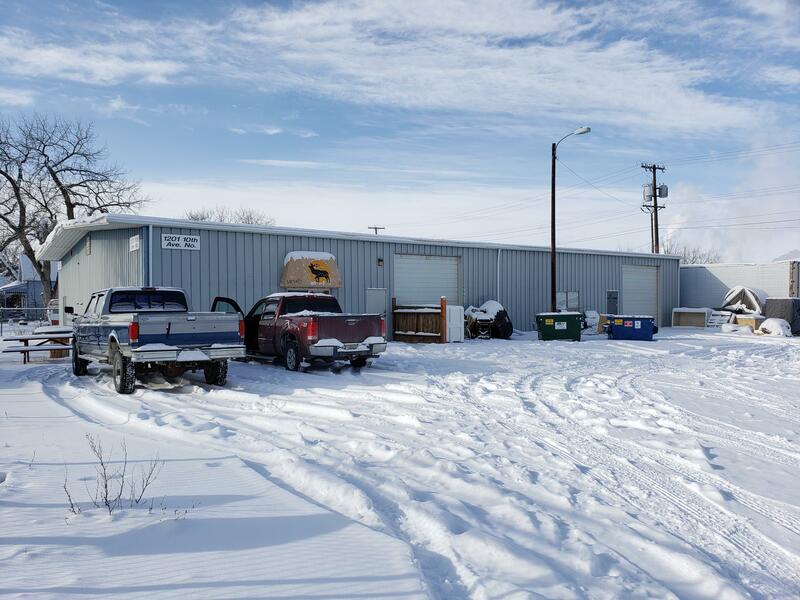 Multi-purpose commercial, industrial building for sale in the center of Townsend, MT. 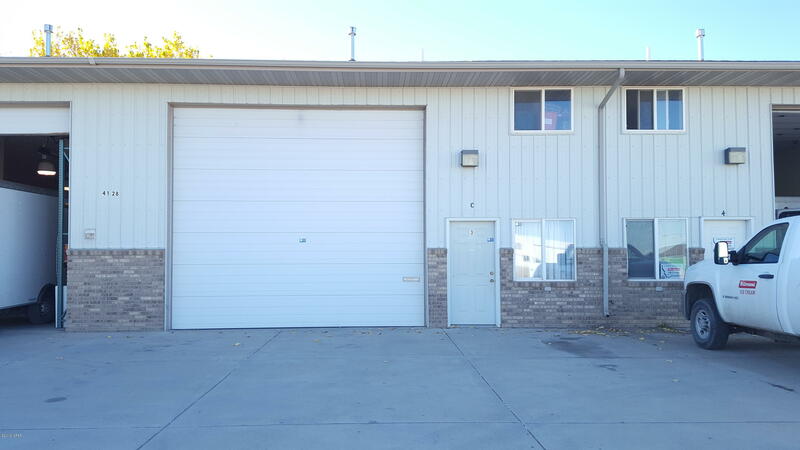 Currently 4 tenants (1 is owner occupied) on 1 yr leases that renew each January. Use your imagination! 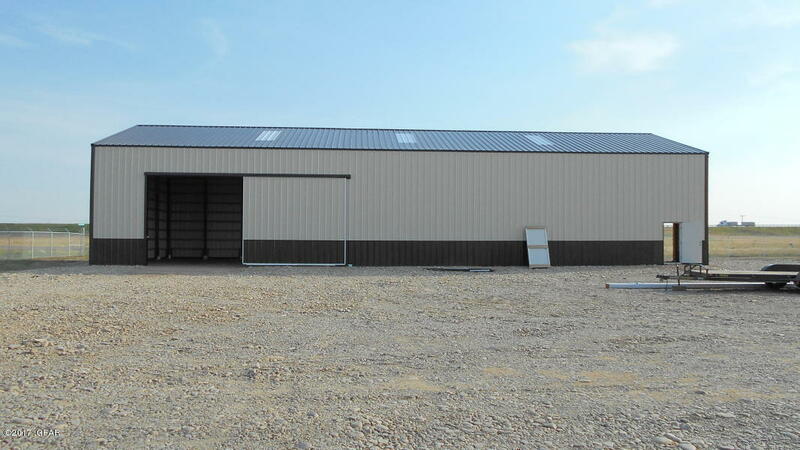 This building could be used for many types of businesses or an investment opportunity.